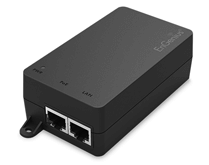 A broad selection of managed and unmanaged access points and Ethernet bridges offer flexibility for various deployment needs. 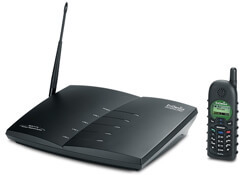 Ruggedized, IP-rated managed and unmanaged access points and Ethernet bridges extend wireless networks outdoors with optimal range and performance. 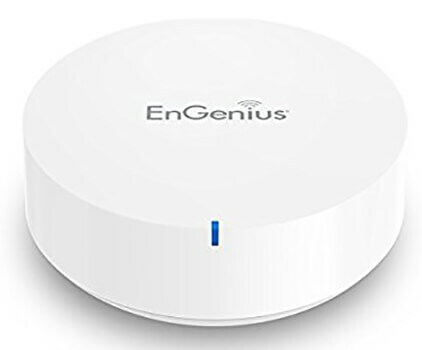 Pair long-range antennas with EnGenius Outdoor Wireless APs to boost wireless coverage in Point-to-Multipoint networks. Gigabit Switches simplify management and provide optimal network performance. Photon Series professional grade networked IP surveillance solutions offer HD image quality for indoor/outdoor monitoring and wireless surveillance over long ranges. 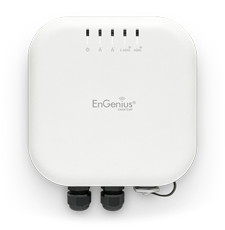 Add-ons enhance the usefulness or versatility of many of EnGenius products. 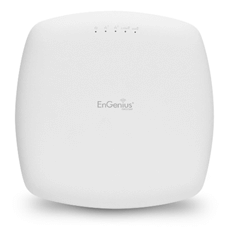 EnGenius’ consumer gateways and routers deliver extended range and Wi-Fi coverage throughout the home and feature convenient mobile apps. Choose DuraFon multi-line systems for analog or SIP systems or single-line analog systems along with various handset options. 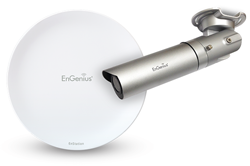 EngeniusWorks.com is a division of Virtual Graffiti Inc, an authorized Engenius online reseller.